SQUARE ENIX is back again with yet another FF tile. 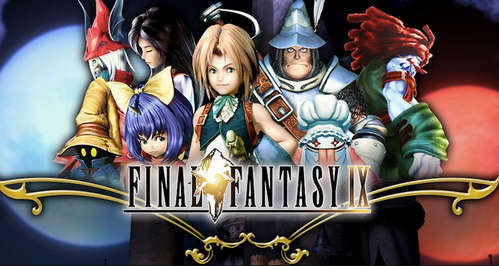 This ninth installment in the FINAL FANTASY series follows the adventures of Zidane and his crew of misfits after they kidnapped Princess Garnet. - New abilities which can be used even without equipping items, allowing for nearly endless customization options. - Fill your Trance gauge as you sustain hits in battle. - Never let items go to waste. Combine two items or pieces of equipment together and make better, stronger items! - Whether it's Chocobo Hot and Cold, Jump Rope, or Tetra Master, there are plenty of minigames to enjoy when you're not off saving the world. - 7 game boosters including high speed and no encounter modes. - High-definition movies and character models. Install Apk, Extract Data and copy ‘com.square_enix.FFIXww.android_googleplay’ folder to sdcard/Android/obb, have fun!